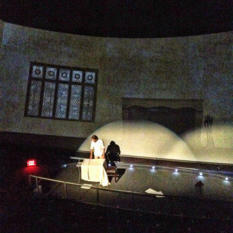 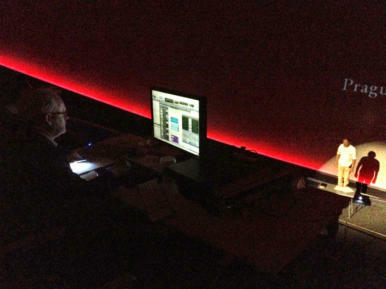 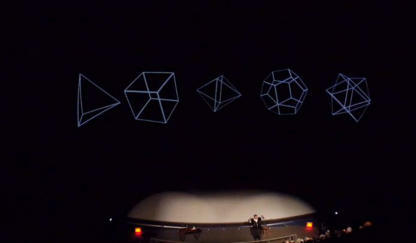 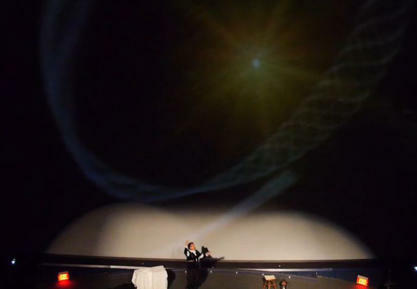 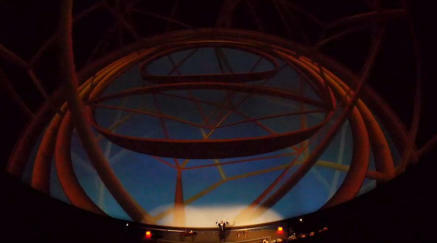 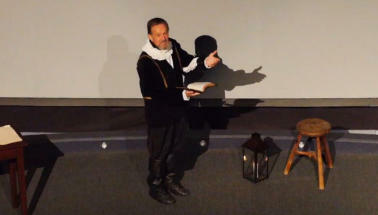 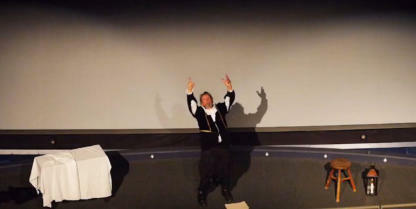 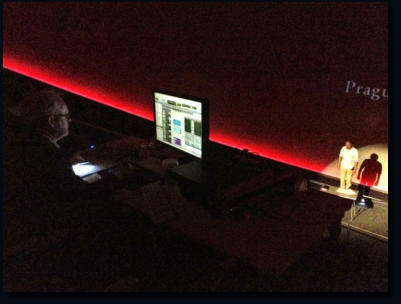 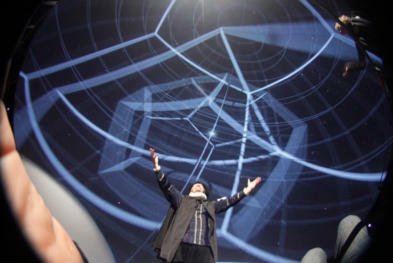 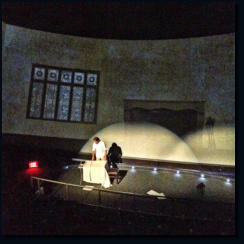 Norbert performed in a thrilling new theater piece at the Morrison Planetarium in Golden Gate Park, San Francisco. 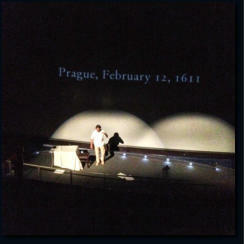 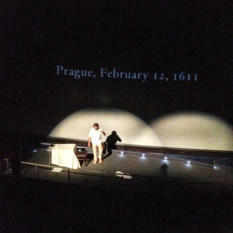 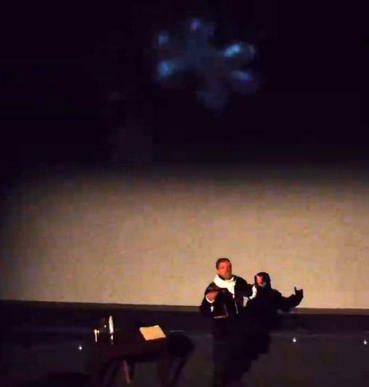 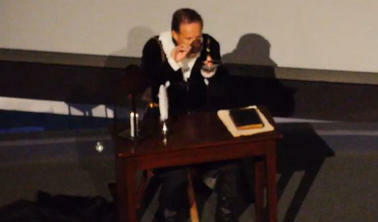 This was a one- man show that brought together art, science, theater, technology and the tragedy of Kepler’s life. 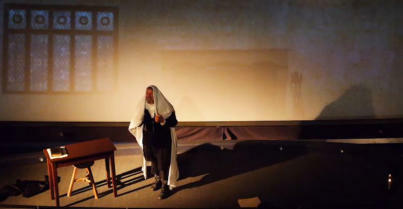 This piece was written and directed by Nina Wise. 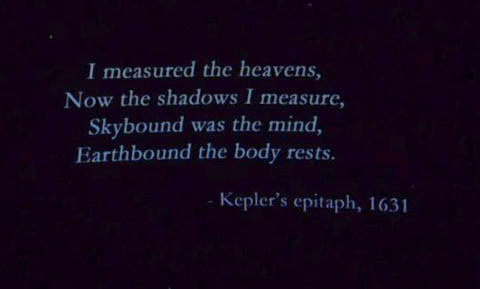 You can see more about this on the The Kepler Story website. 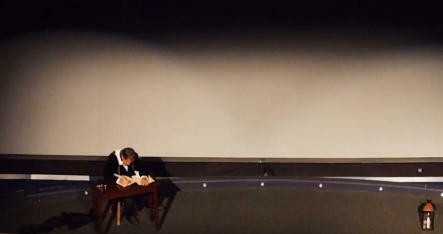 There is also a Facebook page for this brilliant theater piece. 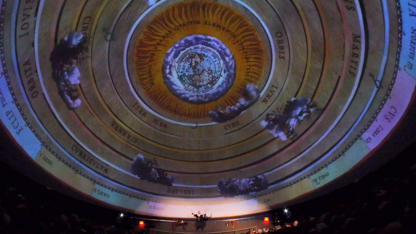 All performances were sold out, even after more performances were added to the original schedule. 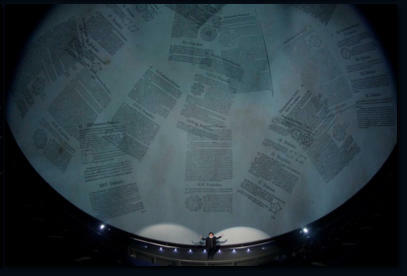 This theater piece is also featured on Norbert’s Official Website. 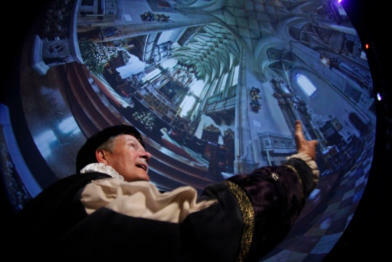 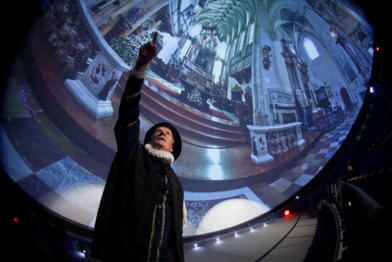 Comment by theater patron who attended the first performance: "People were crying all around me... such an artistic achievement to move people to tears about the interconnected nature of the universe." 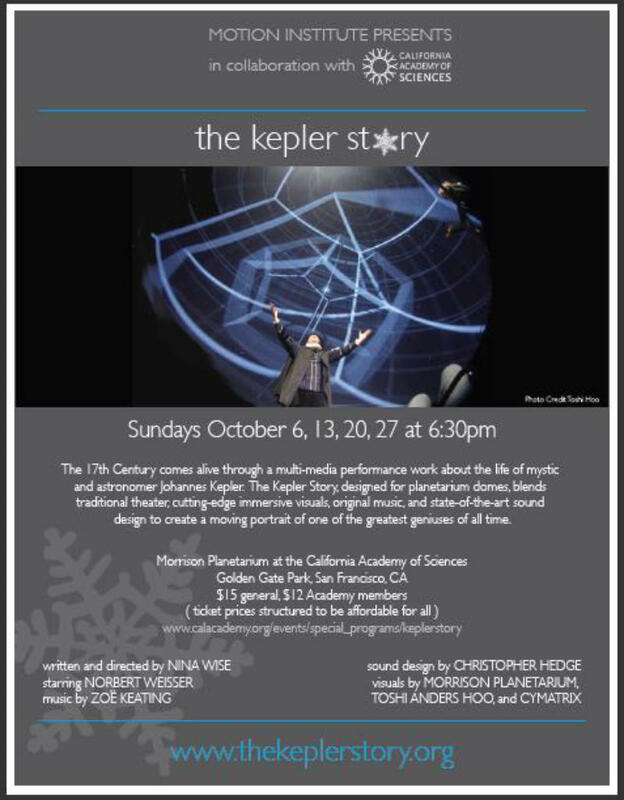 Check out The Kepler Project Facebook page! 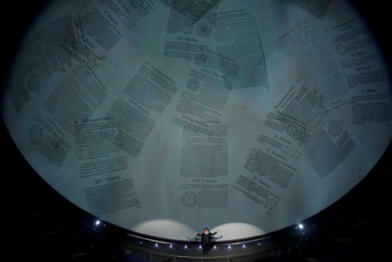 This production poster is a pop-up image.